Even if you are deep in debt and cannot seem to envision a better financial future, you can achieve financial fitness and have fun doing it with the help of the Financial Fitness book! The Financial Fitness book is for everyone. Just as with becoming physically or mentally fit, becoming financially fit requires two things: knowing what to do and taking the necessary action to do it. 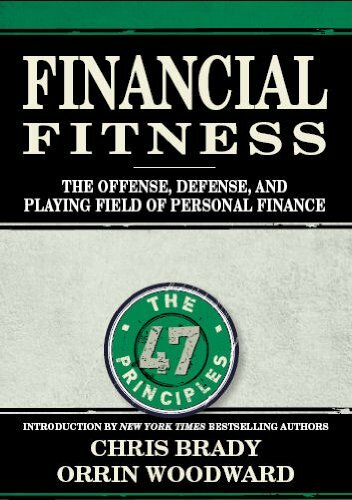 Regardless of your current financial situation, you can learn to prosper, conserve, and multiply the fruits of your labor through a basic understanding of the principles behind the Offense, Defense, and Playing Field of personal finance. And the Financial Fitness book brings all of these fundamentals together in one convenient location so you can quickly and easily become the master of your money and the kind of person who can prosper in any economy!